As the world gets more technologically inclined and cloud becomes a staple service, it has become possible to think of other more exciting things that can be done. With bigger investments placed on cloud services, it is expected that the figures will continue to grow this 2016 and through the next couple of years. This is what lured many organizations to put their investments in cloud and accordingly, this led to the increasing number of providers of cloud computing startups and solutions that have sprouted like mushrooms in different corners of the globe. If many solutions companies are joining the bandwagon and targeting to cater to the big names and tech giants, there are still those that choose to spearhead remarkable changes through lending a helping hand to the smaller companies so they too can get a chunk off the big cake. At this rate, the Cloud is unstoppable and a good proof of this is the following cloud computing startups that are expected to conquer the industry sooner than later by the help of biggest cloud computing companies. You can find more successful cloud computing startups on the internet. But these are just some cloud computing startups to inspire you in cloud computing business. Recently coming out of its stealth mode, Velostrata offers a technology which helps streamline data movement in and out the cloud. Based in San Jose, California, Velostrata has a tool which analyzes data to help businesses in efficiently moving to public cloud environments such as Google Cloud Platform and AWS. This software also offers baseline information to help businesses in coming up with cloud related decisions. A SaaS or software as a service startup, Ravello Systems is among the cloud computing providers that managed to stand out this year. They have SaaS-based offering allowing businesses to quickly create VMware instances in public cloud through leveraging the nested virtualization. Ravello is a great option for IT organizations that require a quick deployment of a temporary set of cloud-based application services. With container technology continuously gaining ground in the market, CoreOS is yet another startup that you have to watch out for. They were able to create an operating system for the management of containers which integrated management and security features. Based in San Francisco, CoreOS incorporates several advanced functionality and features which help address many challenges. In the realm of infrastructure as a service or IaaS, New York-based DigitalOcean is one of another cloud computing startups that you have to follow this 2016. With a certain focus on the developers, DigitalOcean offers public cloud infrastructure at a global scale. Coming fresh from the latest funding round from the investors, Mountain View, California-based Bracket Computing says this computing cell software provides businesses a virtual and secure infrastructure which can span private and public clouds and on-premises data centers. Since its inception, SkyKick worked hard to help small and medium business owners to quickly move from traditional ineffective systems to the more promising Office 365. They are currently offering cloud-based products, offering support to those who have some difficulties. 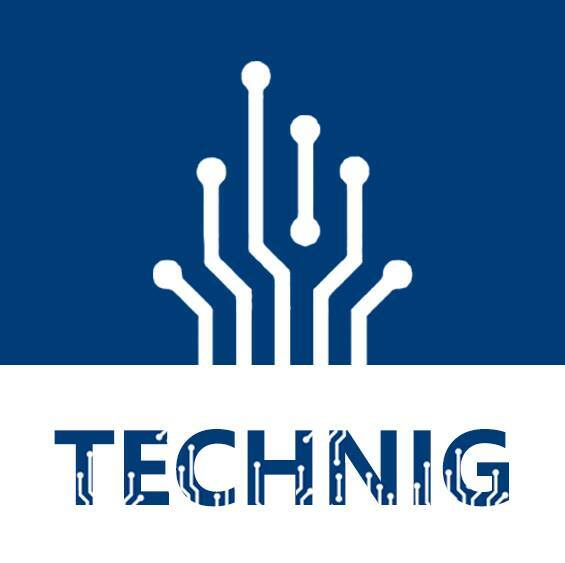 It is an innovation-based organization committed to creating products that promote green computing. They actively participate in offsetting the current operating carbon footprints through their engagement in tree planting. With headquarters located in Palo Alto, California, Nebula offers OpenStack-based appliances that allow businesses to manage and deploy private cloud systems. Piston OpenStack is known for their efforts in simplifying the whole migration process from the legacy systems to the private cloud system. This IT company located in London is famous for offering cloud-based services like CDN, IaaS as well as advanced storage services. dinCloud is a reliable name in helping middle sized and small business migrate with the use of their servers, desktops, storage, networking and applications to a secured virtual private data center. The company created cloud based video conferencing tools which facilitate other services. The company is known for assisting companies to migrate server applications to cloud-based system. Aryaka is composed of a team if experts when it comes to offering cloud based WAN or Wide Area Network optimization as well as Application Acceleration services. Revolve Robotics allows users to have a 3D view of a room for users to design special meeting rooms with all things they want people to see from the other side. Veeva Systems creates cloud software for industry of global life sciences for managing things such as clinical trials. The company provides cloud-based business software for enterprise resource management, accounting and customer resource management. Ultimate provides cloud-based payroll management and human resources software. This is another cloud-based software to conduct clinical trials being used by the pharmaceutical companies as well as research organizations. It is a cloud-based service for hospitals and doctors for electronic health records. This publicly traded American company offers services on the cloud for health care as well as point of care mobile applications. Dealertrack provides software for the industry of automotive dealers which include a famous tool to help people get qualified for financing a car. Zendesk provides cloud service handling the customer and technical support of an enterprise. Their customer support platform allows easier and quicker interaction between customers and businesses. Marketo provides cloud-based marketing software. The company’s products are offered on subscription basis in three editions, which include Spark, specifically tailored for small businesses. RealPage is reliable online property management service. They offer property management solutions for commercial, multifamily, vacation rental and single family housing industries. Qualys is a provider of cloud based computer security service for various enterprises. They are the first ever company to provide vulnerability management solutions in the form of applications through the web with the use of software as a service mode. Read this article about cloud computing security benefits. 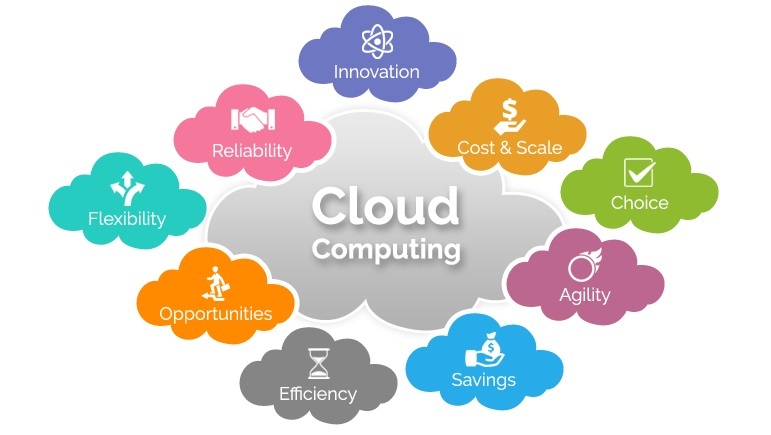 These are just some of the cloud computing startups services that you can count on today. Whether you are a small or medium sized business owner, you can be sure that these services are something that can make your life so much easier than ever before, making everything seamless in ways that you have never thought possible in the past. Finally, please share your own successful cloud computing startups with us, and we add it to these cloud computing startups list.